The Continental Travel Group | Shanghai | Boutiques and Cafes? 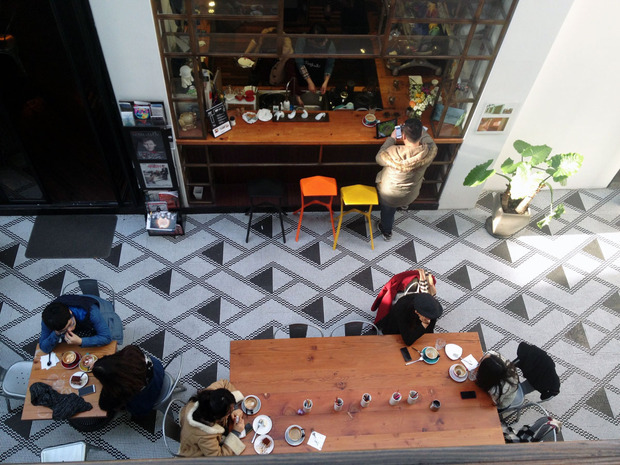 Shanghai | Boutiques and Cafes? 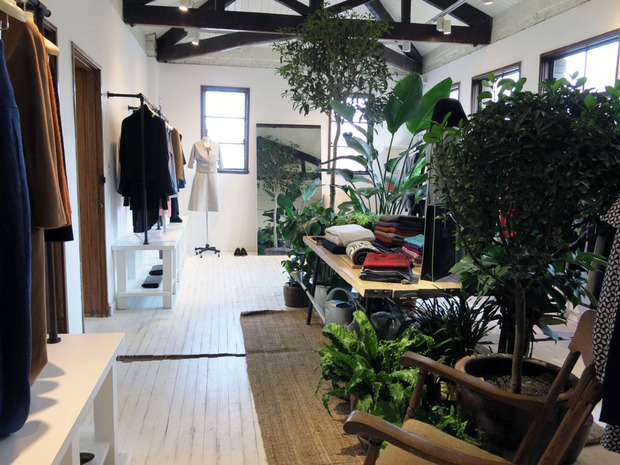 28 Apr Shanghai | Boutiques and Cafes? China’s global financial center, transport hub and stylish East-meets-West playground, Shanghai is the country’s largest city by population (23 million as of 2013), and the beating heart of the buzzing metropolis is Jing’An district, which has undergone a mind-blowing metamorphosis. The last decade has ushered in shiny new luxury shopping centers, high street fashion flagships, five-star hotels and LEED-certified skyscrapers housing HQs of a growing number of Fortune 500s. The central hub of Jing’An is corporate minded and clean, at times verging on sterile. However, just a few blocks away is a world devoid of the bling and big brands, where smaller establishments march to the beat of their own gongs. Whether dishing out boldly modern designs or preserving elements of ancient Chinese culture, here are a handful of venues showcasing what Shanghai does best—blending the old with the new. The recent percolation of local café culture is best witnessed at SeeSaw, which is nestled in the light-flooded atrium of Jing’an Design Center. The owners—local coffee experts who hire fellow “coffee geeks” as baristas—are keen on community building, hosting weekly events like latte art competitions. Echoing the modern design of the building, the sunny indoor patio has metal bistro chairs and black and white graphic mosaic tile floors, while the interior is more mellow with dark wooden tables and floors. With plenty of places to plug-in, it can be hard to find a table, given the local creatives often hunker down with their laptops for hours. 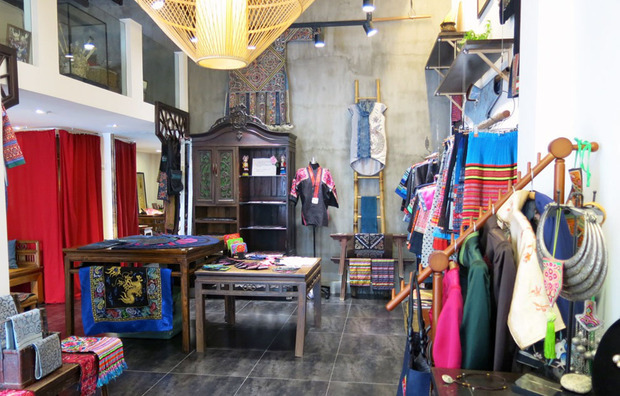 Located on the southern edge of Jing’An is Brocade Country, a colorful treasure trove devoted to the vintage textiles and embroidered clothing of China’s artisans from the southwestern provinces of Guizhou and Yunnan. It is run by a couple of amiable sisters who are passionate about sharing the rich heritage behind the dying art form of embroidery, last mastered by their mother and grandmother—be sure to inquire about the glass-encased wedding dress with couture-quality craftsmanship. Every item is authentic, exquisite and handmade; from traditional jackets and skirts to silver jewelry and dramatic headpieces worn during village festivals. Riding on the coattails of the successful Beijing flagship, Dong Liang opened its Shanghai shop a few years ago. Today, it remains a must-see for anyone interested in Chinese fashion, carrying a thoughtful selection of the country’s best designers. A few minutes here and you’ll be up to snuff on the best homegrown brands—from Zhang Da’s experimental label Boundless to the modern minimalism of Ricostru to the sophisticated whimsy of Chictopia. Just browsing is a visual feast, as the merchandise is spread throughout a restored three-story lanehouse with reclaimed wood floors, exposed ceiling beams and interesting alcoves. A multi-functional event, gallery and retail space, Design Republic Design Commune is an ultra-modern outfit that occupies a massive century-old relic—the former British Police Headquarters. Shanghai’s leading architecture firm Neri & Hu has resurrected the space with their signature starkly minimalist aesthetic. Pristine white walls offset rich, crumbling masonry, evoking an alluring rawness that makes you want to linger. Fortunately, there is also a one-bedroom hotel—a spare, sleek loft-style apartment—which has the best room service in town: The Commune Social. Michelin-starred chef Jason Atherton’s tapas, cocktail and dessert lounge draws a hopeful, hungry queue almost every night. 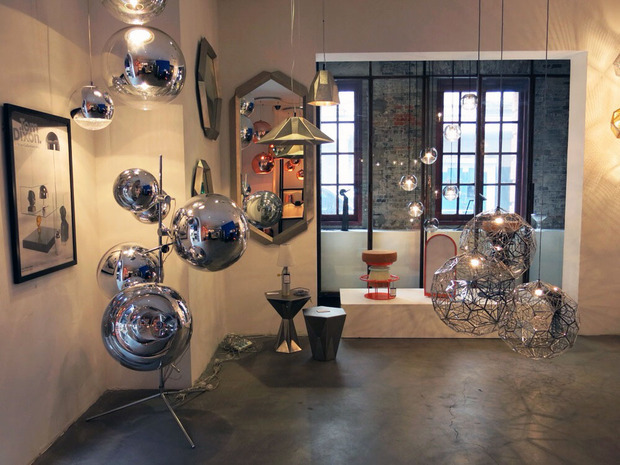 The commune also is home to Design Republic’s premium modern furniture store—carrying the in-house designs of neri&hu as well European brands like MOOOI. 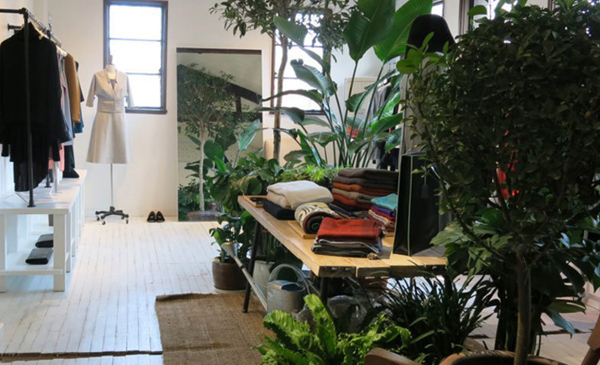 This stunning new boutique—occupying the front floor of an old lanehouse with an inviting front garden—carries a niche selection of avant-garde European designers. Here, discerning shoppers can invest in artistic statement pieces by hard-to-find designers with even harder-to-pronounce names; Rundholz and Peachoo + Krejberg, to name a few. The warmly lit boutique feels more like an art gallery, where sculptural pieces hang from walls upholstered in textured, earthy linen. The highly curated atmosphere is offset by the friendly, knowledgeable staff members who encourage visitors to relax and slowly discover the designs over tea, coffee or wine. Part interior design firm and part furniture retailer, the meticulously restored old mansion of Gelin Casa is an oft-overlooked gem of Jing’An. 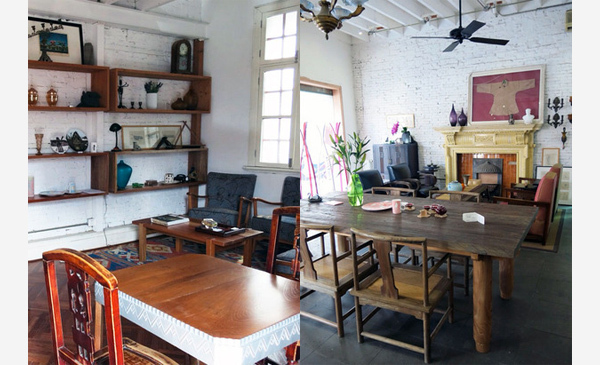 Local husband and wife duo Leo and Vivian are passionate about preserving one facet of the city’s unique design heritage—Shanghai Art Deco furniture. In addition to preserving authentic Art Deco antiques, they rescue original materials (tiles, wood, ceramic, ironwork) from century-old shikumen houses before they fall victim to bulldozers. They then repurpose the materials into furniture for their retro-meets-contemporary label Mooke or incorporate them into the homes or commercial venues of their clients, such as the fine French bistro Franck in Ferguson Lane. 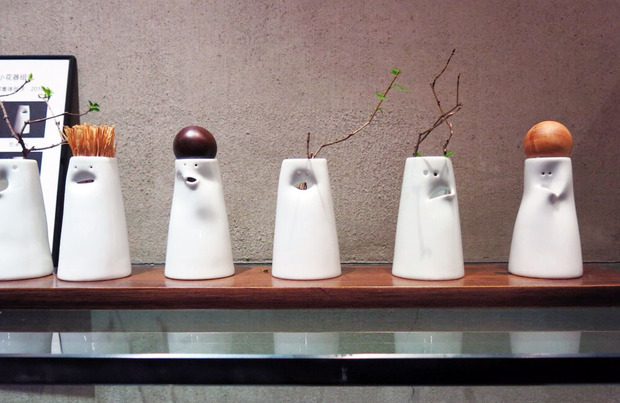 Spin mixes China’s millennia-old mastering of ceramics and porcelain with a modern, minimalist aesthetic. From large vases to tiny tea-light holders, Spin designs all pieces in-house. Production takes place in the birthplace of Chinese ceramics, the town of Jingdezhen, the country’s porcelain capital since the Song Dynasty. The interior design of the boutique echoes the industrial-chic vibe of the Japanese owner’s other brainchild, Shintori, one of Shanghai’s leading sushi restaurants. A meal at Shintori—served on Spin creations—offers just a taste of what this chic boutique has to offer. 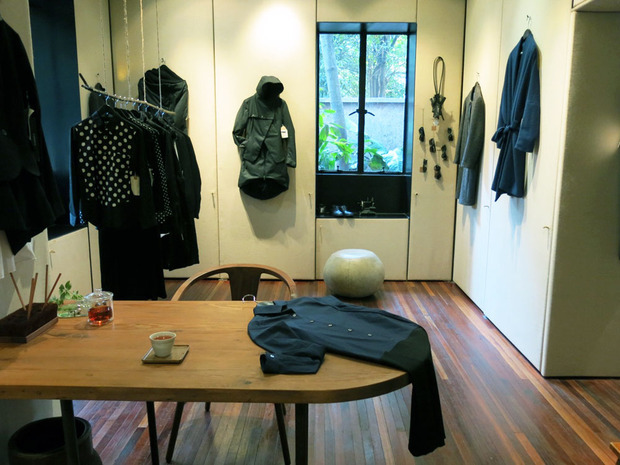 To most, KIN is a men’s streetwear boutique carrying fixie-friendly gear and a laid-back café that blasts James Brown. 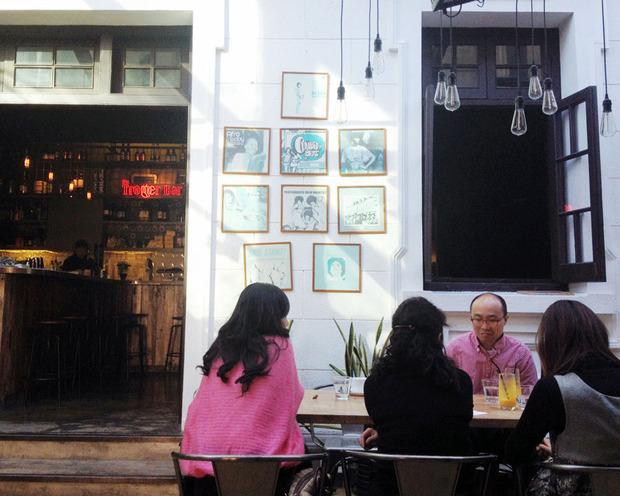 To the rest, KIN offers more than just awesome coffee and clothes—it’s a hub for hip-hop, helmed by Gary Wang—the man behind Shanghai’s veteran underground dance club, The Shelter. Passionate about spreading old-school DJ gospel, Wang teaches free monthly classes upstairs in the turntable lab. The open, airy space—with a sunny central atrium—also features eatery The Grumpy Pig (which boasts a delicious pan-Asian inspired, pork-centric menu) and the intimate Trotter Bar (which serves proper, prohibition-era cocktails in a cool, modern setting).